These are the top 10 free Android games to download on the Play Store and their download links. Android games are getting better with time and soon, they might take over Video Games perhaps. There are literally thousands of free android games on the Google Play Store, it’s quite overwhelming choosing a new game to download every now and then. Hundreds of new and exciting free android games are also added to the Play Store every month. As gamers, even once in a while we need to download a new game to fight boredom and kill time. You can’t keep on downloading all the new games just to see the one that’s good. That’s why I’m here, all the free android games below, have been tested to be intense and fun. Without further ado, these are the top 10 free android games to download. 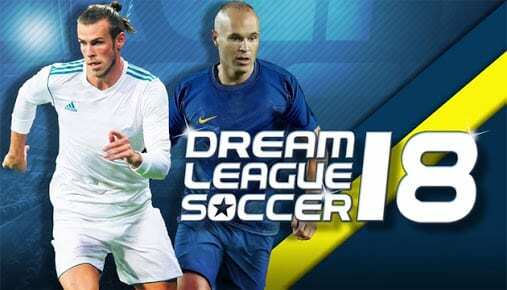 When it comes to mobile soccer, PES and FIFA don’t stand a chance where Dream League Soccer is. This football game might as well be coming to Video soon, it’s currently the best football game on the Google Play Store. In the game, you get to experience intense football graphics and realistic gameplay. Recruit FIFPro licensed superstars, build your own stadium, manage your team and take over the world. 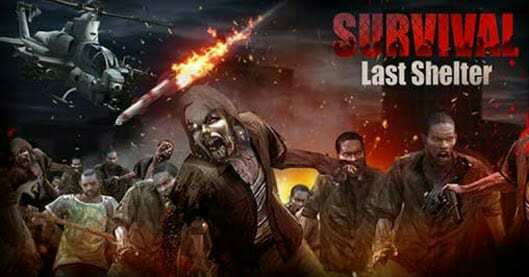 In a world of zombie apocalypse, the virus is spreading like wildfire and a large portion of the human race are gone. They are walking deads looking for fresh humans to devour and turn to their mindless self. It’s up to you, Commander, build your empire and isolate your kind from the blood sucking demons. There are people all over the city as well, will you let them perish or get on your Helicopter and rescue them all? Formerly blackout, the all new Modern Combat 5 is currently trending on the Google Play Store. 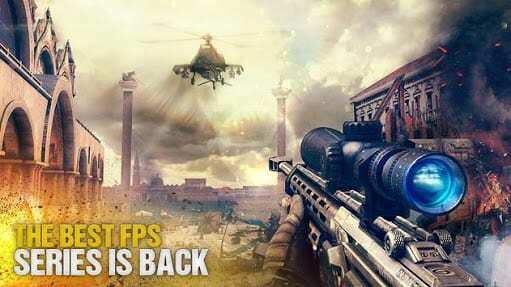 The game is definitely one of top free android games to download, if you are into FPS games. Get into the war zone and shoot to kill, with lots of amazing weapons to choose from. The multiplayer mode is also epic as well, enjoy intense gaming and great graphics with real-time experience. Ever since the Black Panther movie hype went global, this game has been quite a trend on the Google Play Store. This is the only game on the Play Store that lets you use the Black Panther super hero and feel his powers. Choose other super heroes or villains as well, from Avengers, Guardians of the Galaxy, X-men, Inhumans, Defenders, Spider man etc. Can’t defend the world alone? Recruit your favorite characters and form a team. Remember Temple Run? This is the more advanced version with a modern twist to it. Just like the name suggests, you chase people down the street in an attempt to catch them. Lets put it this way, your friend was robbed and the thief is getting away, what do you do? 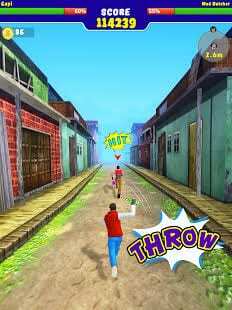 Chase the thief, you can hit them, kick and throw objects you find on your way till you catch them. 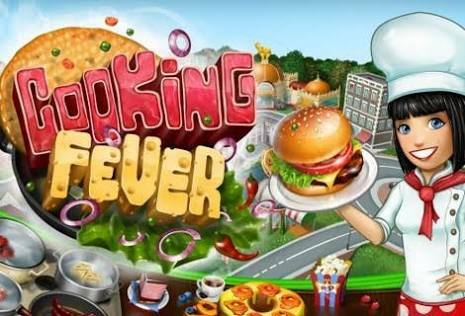 The game is very addictive and fun, once you start playing there’s no stopping you. Enjoy adrenaline, fun and excitement in the best motorcycle racing game on the Google Play Store thus far. Currently in the top trending games in the world, you get to choose from over 16 motorcycles and customize your own. With 4 different angles, you can take over the city in style and experience realistic racing rush. Cops don’t like you racing on their streets, when they spot you, start-up your engine and run from them. You never committed a crime, but you were sentenced wrongly to 10 years in prison. But the prison however is a very horrible one, you don’t want to spend 10 years behind bars for what you didn’t do. 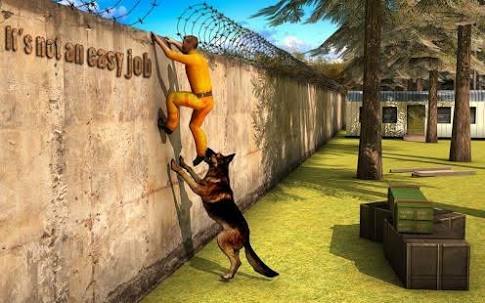 Freedom awaits you outside of the prison, you have to do everything possible to escape in this fun action game. It won’t be easy though, with sniper shooters, prison guards, k9 dogs, cctv cameras having their eyes on you. Cops patrol cars are also outside waiting to chase you down to your last breath. How will you escape? There’s something about playing Chess that brings calmness and exercises the brain. Still the best board game ever on the Google Play Store, and definitely one of the top free android games to download as well. 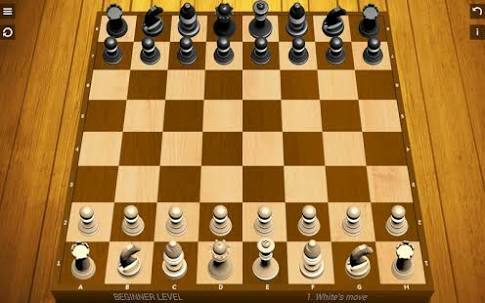 Protect your King and Queen from the opponent with pawns, knights, bishops and rooks. When all the men are down, just let the Queen protect her King by unleashing her full potential. Someone you know might be playing this game right now, an absolute time killer. 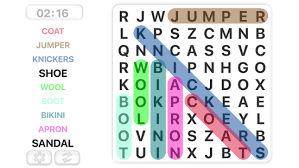 Learn more words in any language of your choice in this brain teasing Puzzle game. See how much time it takes for you to figure out the words on your screen and link them together. With easy, medium, hard and extreme levels, it’s perfect for all ages even for kids. A good brain teaser that’s available in English, Spanish, French, German and other languages. Run a restaurant as a chef and work your way up to having the best restaurant in the city. Your customers are always starving, cook delicious meals and make tasty desserts on time before they get angry and leave. Meet up on orders on time and build your restaurant reputation all the way to the top. Upgrade your kitchen to serve more international dishes and decorate your restaurant to attract more customers. These are the top free android games to download on the Play Store at the moment. Simply click on the their respective download links and download from Google Play Store. These games cut across almost all categories, if your favorite category isn’t listed above please let us know. We might suggest the best game for you to download. What a beautiful compilation. I’m not so much into football ? and gun games. I love Educational ones and, thank you, for including Word Search in this array. I’m installing it right away. This will keep me busy when I don’t have Fata to browse on my phone. This piece deserves some rounds of applause ? ? ? ? ?